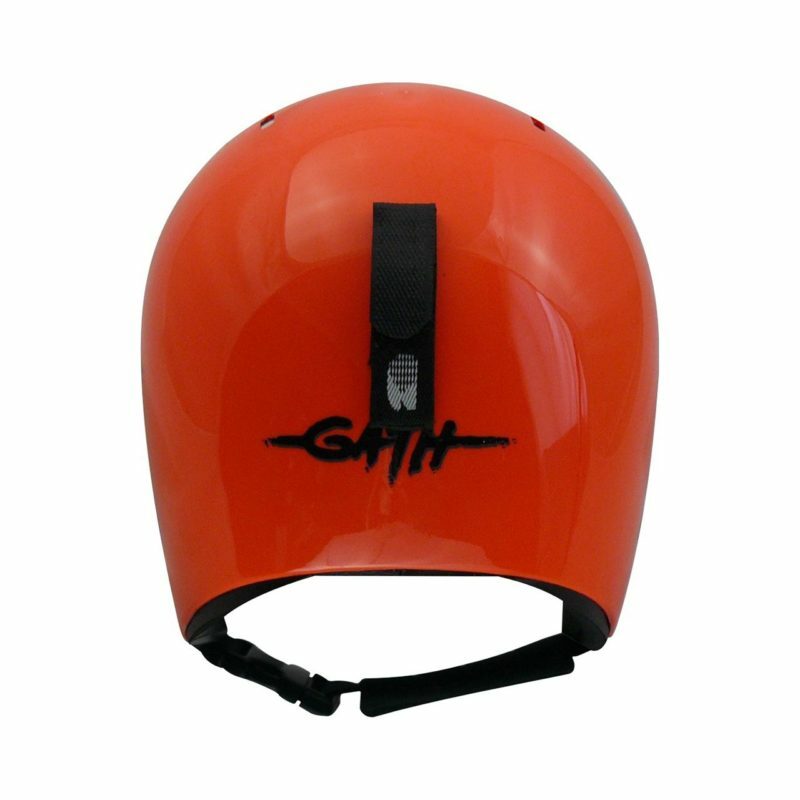 The unique design of the GATH ear protectors allows the GATH GEDI or GATH Surf Convertible helmets to be quickly adapted to suit varying conditions. 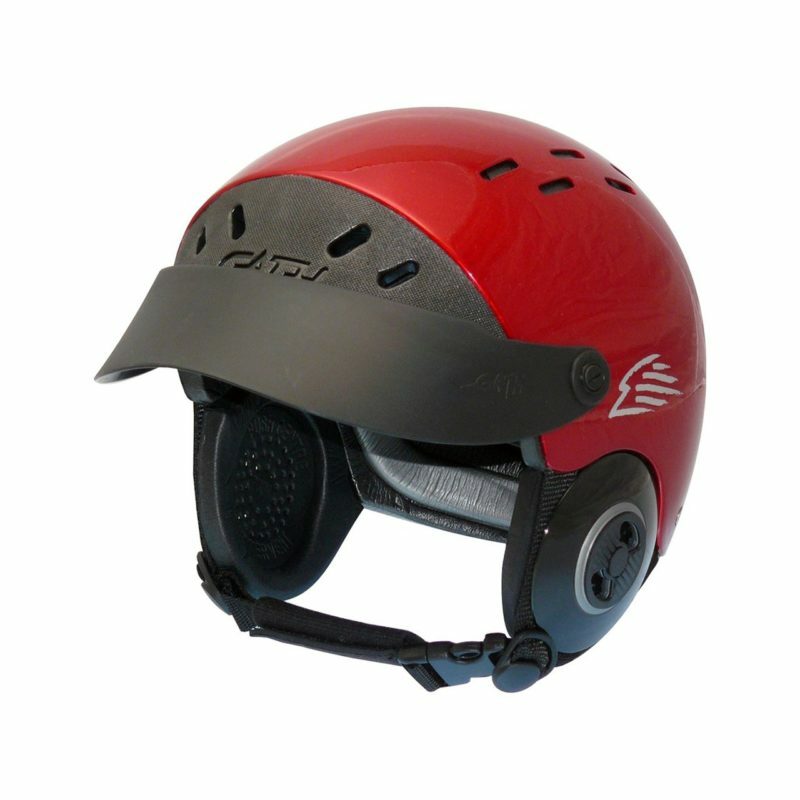 GATH Convertible Ear Protectors provide a universal fit to either side of the GATH GEDI or GATH SFC helmets. 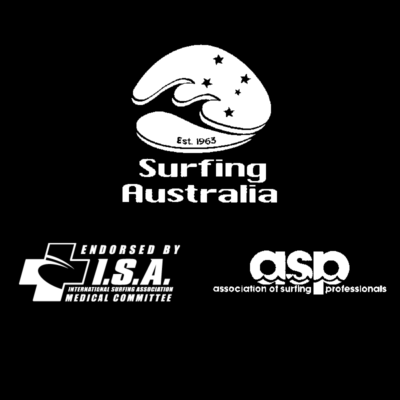 They remain stable and comfortable for hours – even in harsh winter climates. 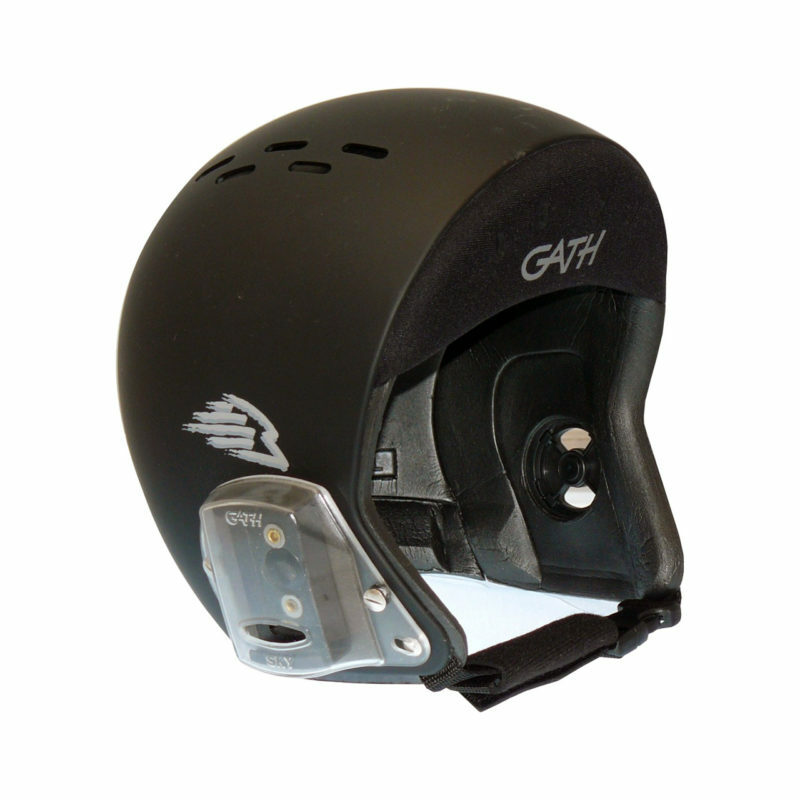 GATH ear protectors are fitted with adjustable audio vents that open to allow improved hearing or close to shut out the cold wind. 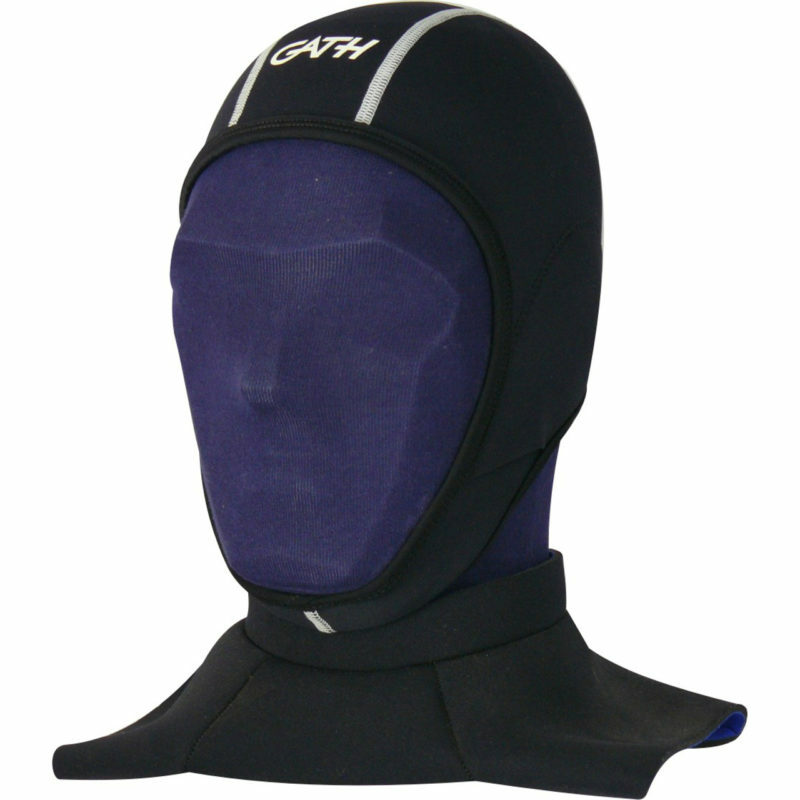 Removed – they convert your GATH into a cooler helmet with normal hearing – ideal for hot summer conditions. 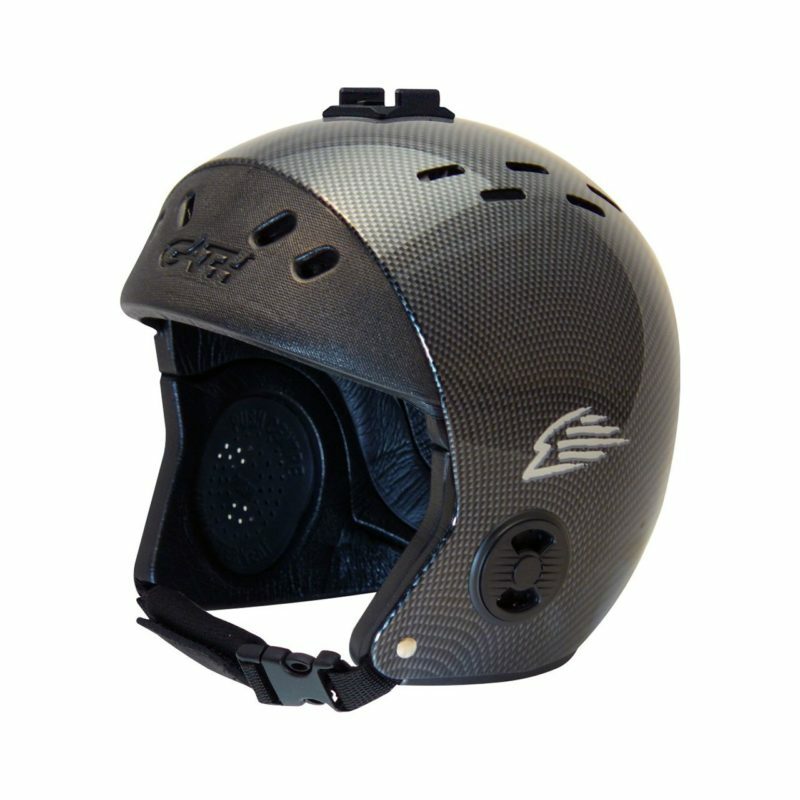 Attached – they create an extension of the outer shell converting your GATH helmet into a fully protective layer of defense against cold wind and impact injury to the ears and side of the face. 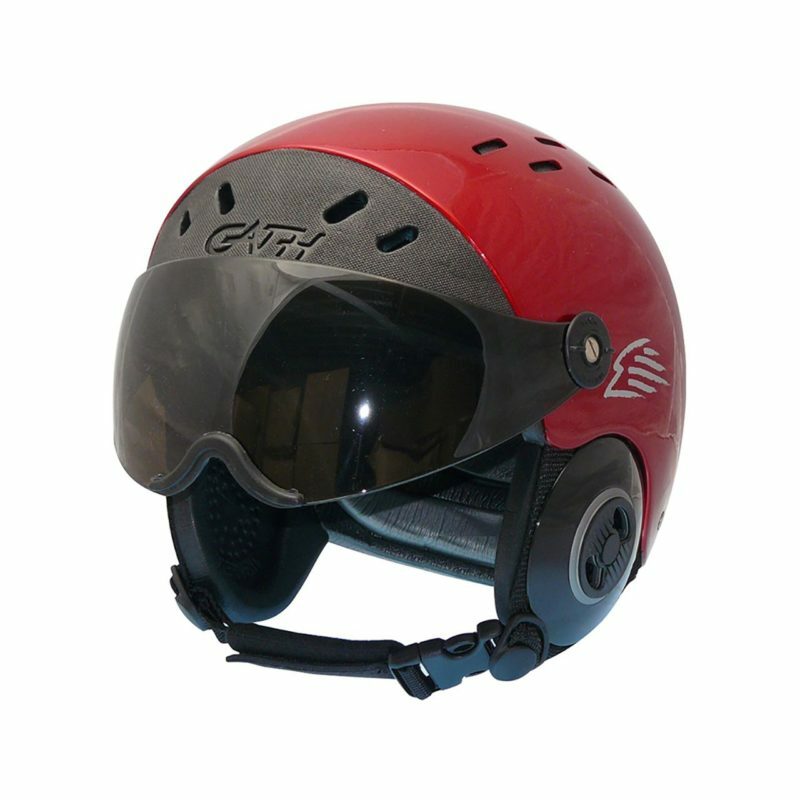 One size fits all either side, both GATH GEDI and GATH SFC helmets. 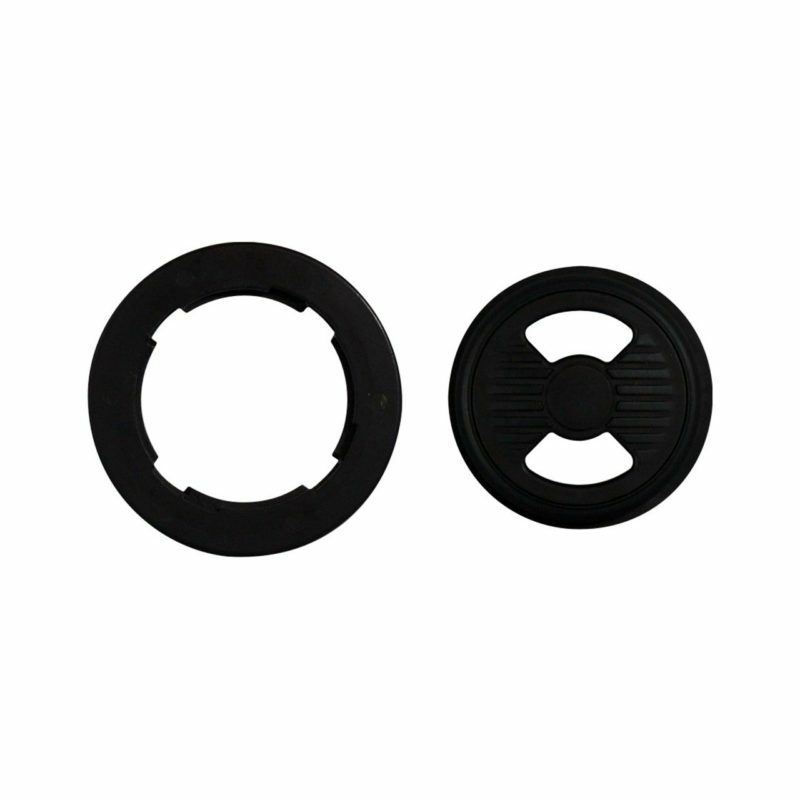 The Gath Convertible Ear Protectors are made from quality materials and are built to last. 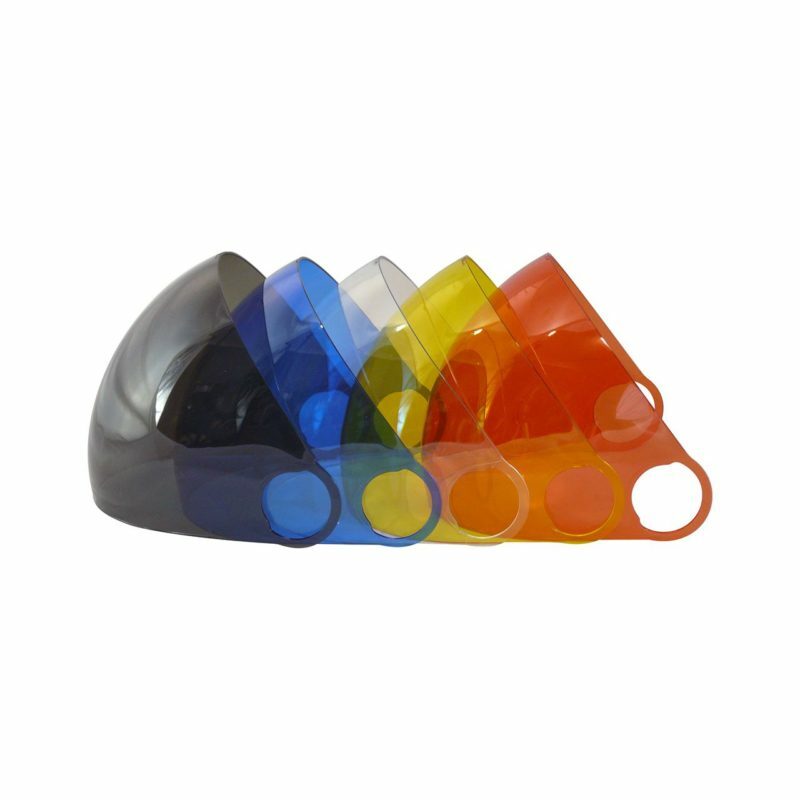 Outer Protective Cover – made from shatter proof UV stable plastics. Ear Pocket Cushion – made from closed cell EVA multi impact foam. 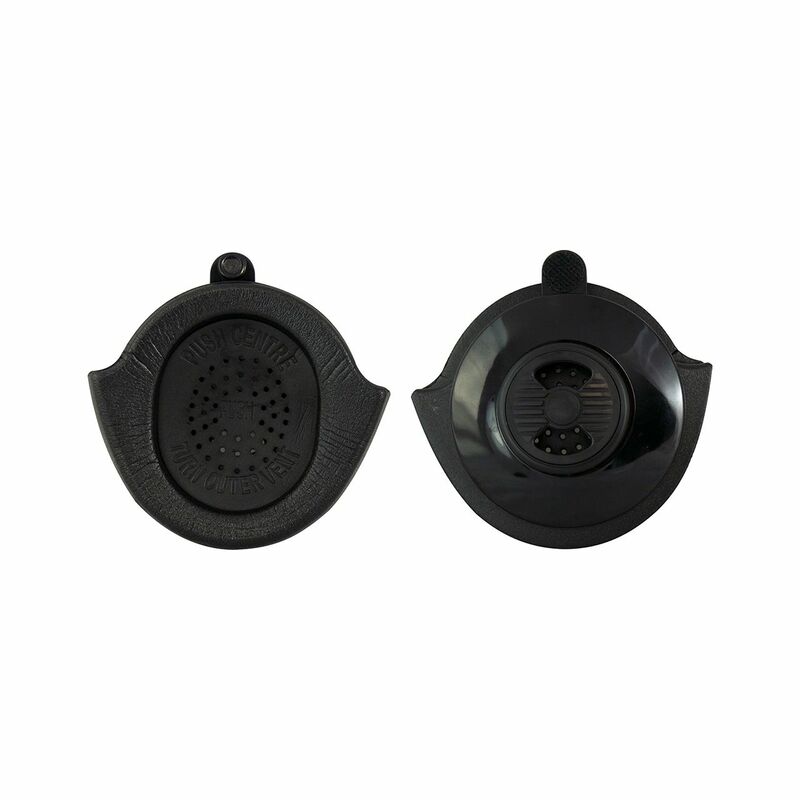 Audio Vents – moulded UV stable plastic. ships with two Ear Protectors (1 pair) plus instruction fitting sheet.